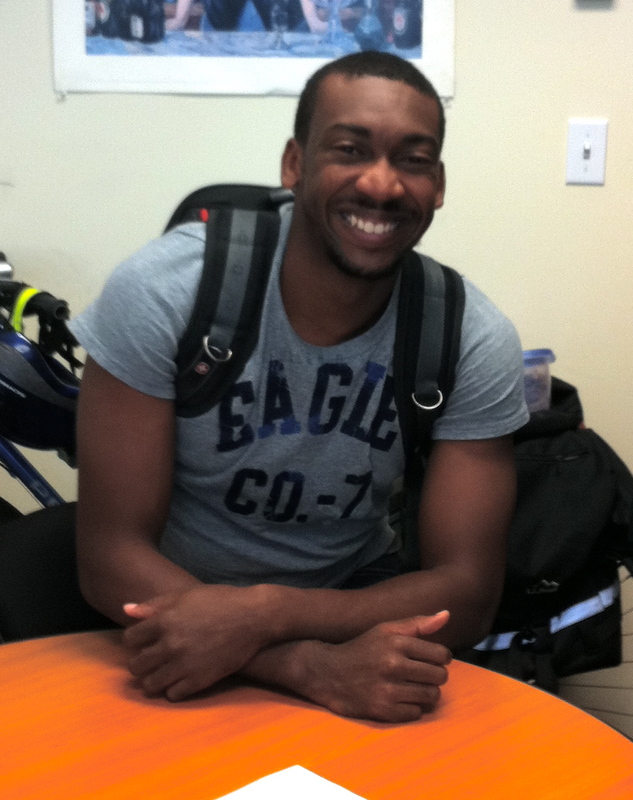 DaShawn Hickman is a new MD/PhD student here at Case Western who is joining the Laviklab! DaShawn received his Bachelor’s at Yale (where he bravely took Dr. Lavik’s classes) and worked for a year before coming here to Cleveland. Welcome, DaShawn!